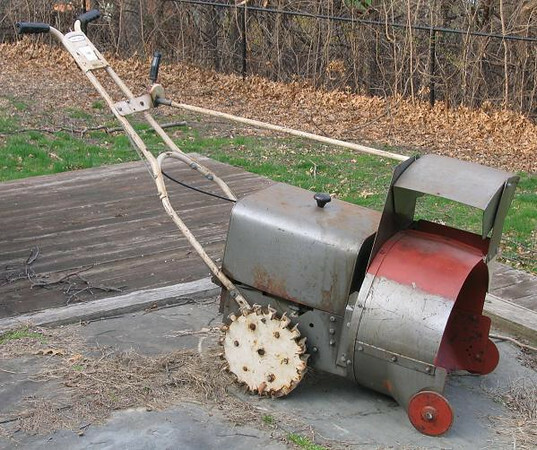 Before the invention of snow blowers, things were tough. 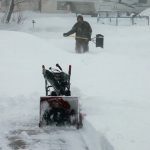 Across the United States and Canada, it was up to strong men and women with shovels and horses with plows attached to deal with the huge snow drifts of yesteryear. 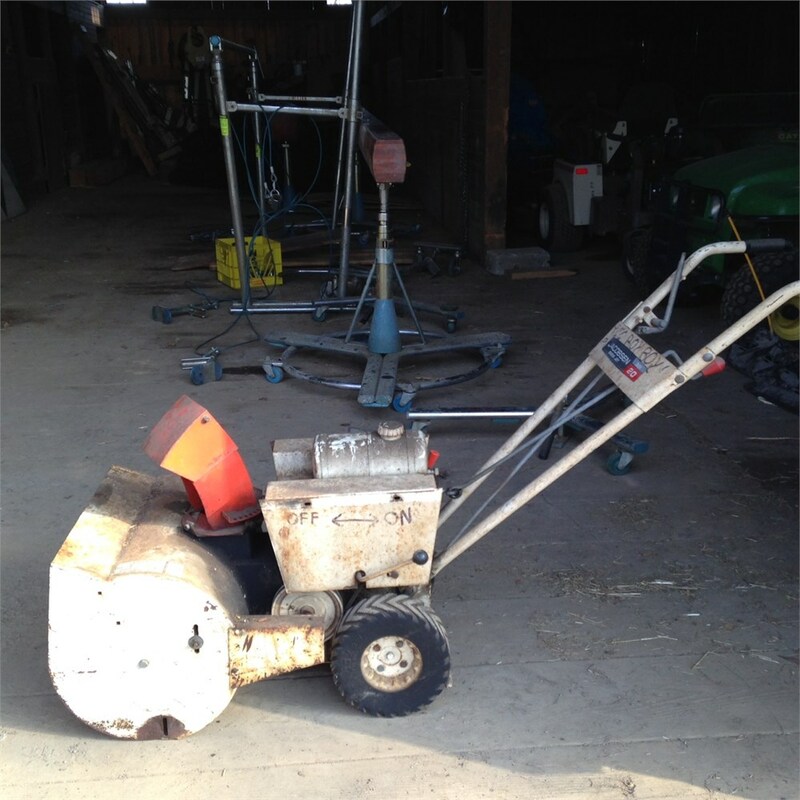 You can be sure that while people and horses did their best to grin and bare it, certain individuals who were savvy with machines were working on ways to automate this tedious process. 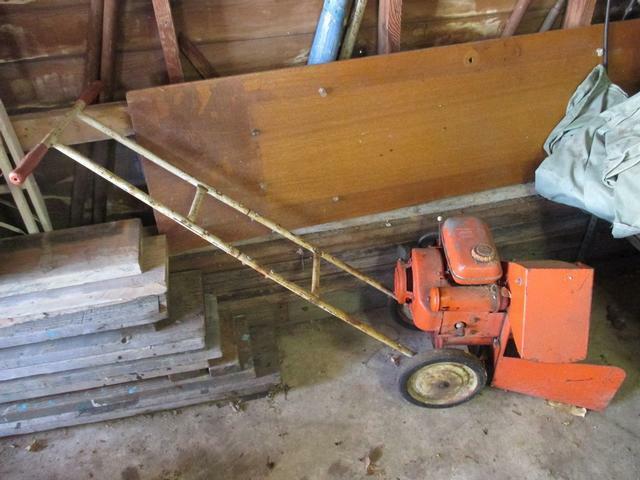 By the turn of the 20th century, the industrial age was well upon us. 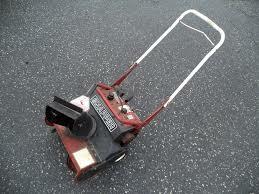 So when did the first electric snow blower come into existence and help save us all some trouble? 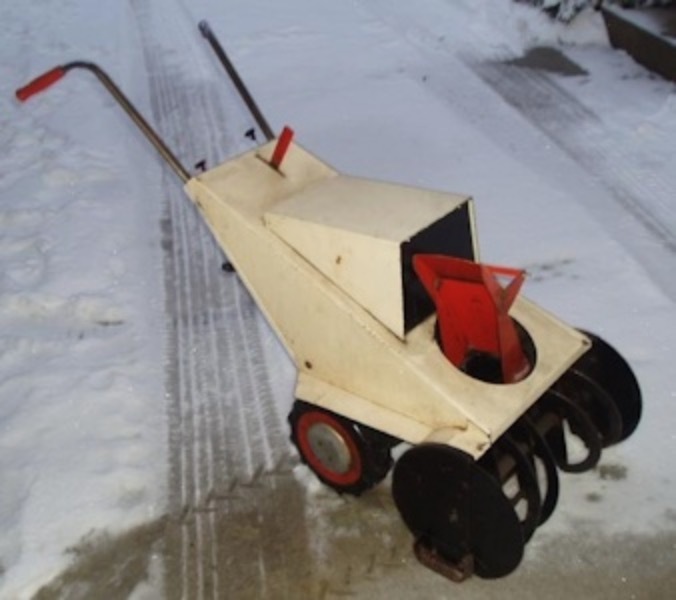 Who Invented The First Snow Blower? 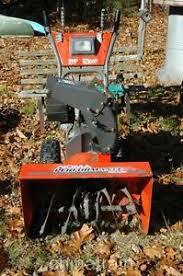 It was Arthur Sicard (1876-1946) who invented the first real snow blower. 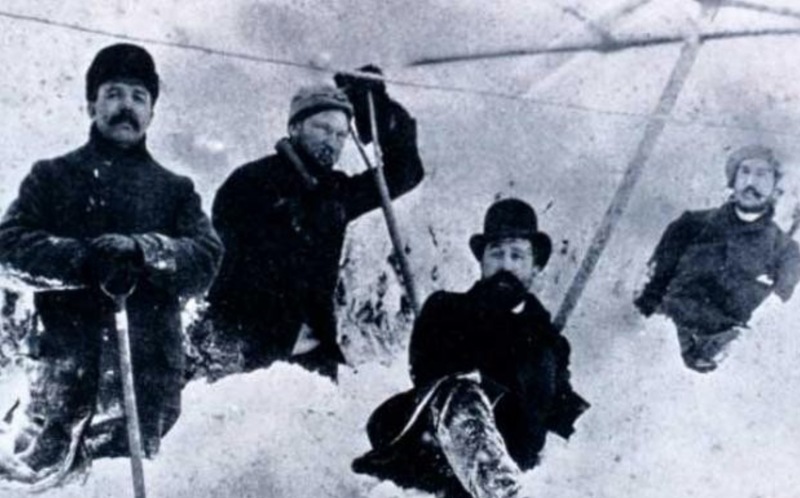 Although he conceptualized the snow blower in 1894, he created his first prototype in 1923. 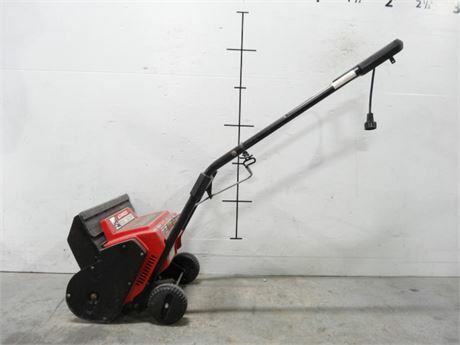 Sicard Industries was up and running in Sainte-Thérèse, Quebec in the following years, and, by 1927, snow blowers were clearing snow in the town of Outremont, Quebec (now a borough of Montreal). 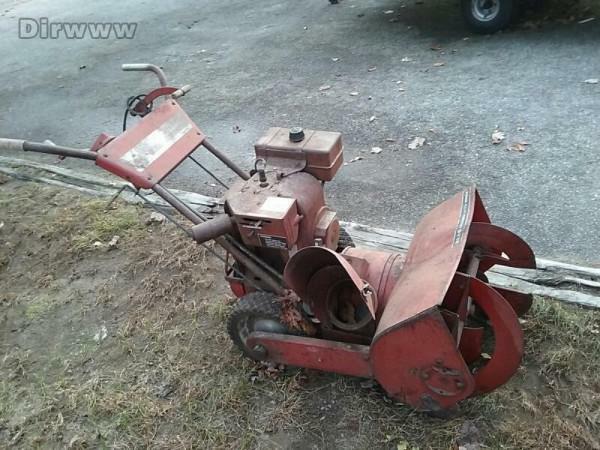 Here below is one of Sicard’s industrious creations back in 1930, Montréal, Quebec..
Today we wanted to look at some of the snow blowers of decades previous, which are now labelled with terms like “vintage” and “antique” because they are still sought after by not only collectors of antique machinery, but for people who like these classic makes better, perhaps feeling it was better built and truly made to last. 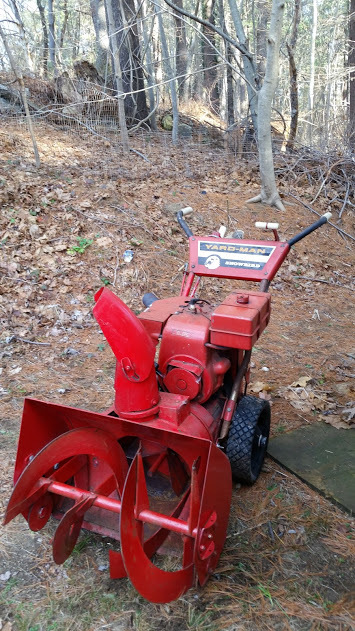 The proof is in some of these machines still can clear out your driveway, and they’re pushing 50 years old! 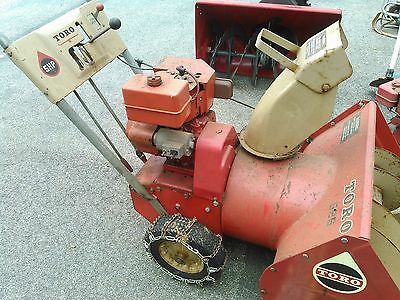 With that said, let us take a look at some of the makes and models of snow blower that were there for us, and our parents, and grandparents as well! 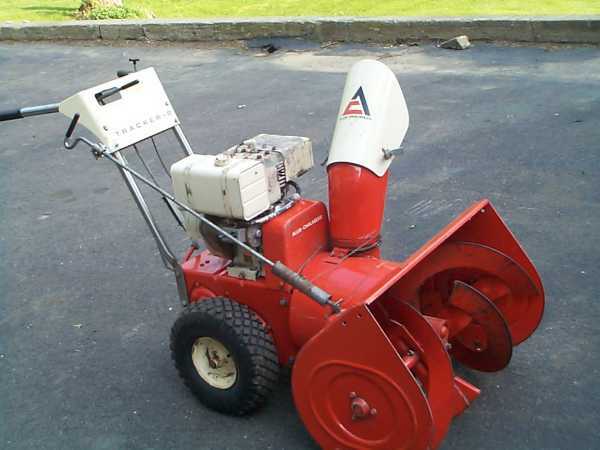 Edward P. Allis began his journey in 1860 when he bought Reliance Works in Milwaukee, Wisconsin, which was then bankrupt and being sold at a police auction. 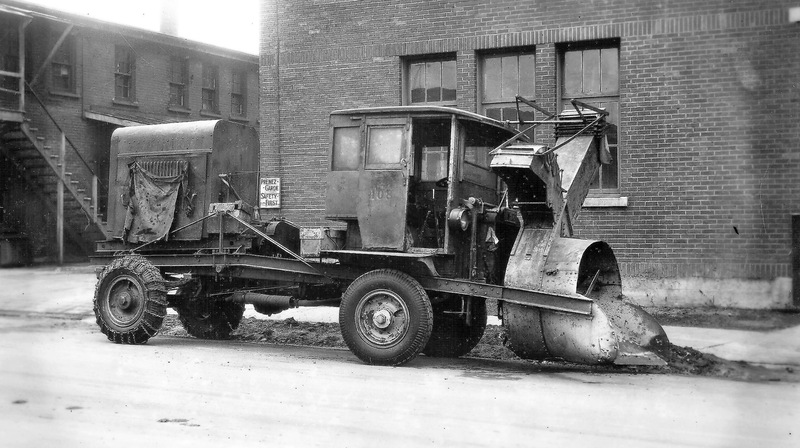 Mr. Allis was an innovator from the start, and used his skills to parlay this failed business into what became one of the leading steam engine builders in America by the turn of the century. 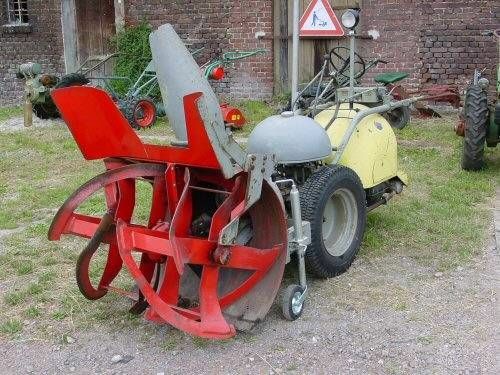 Meanwhile, Thomas Chalmers was a Scottish immigrant who was interested in the Chicago’s flour milling industry, as well as plows and wagons. 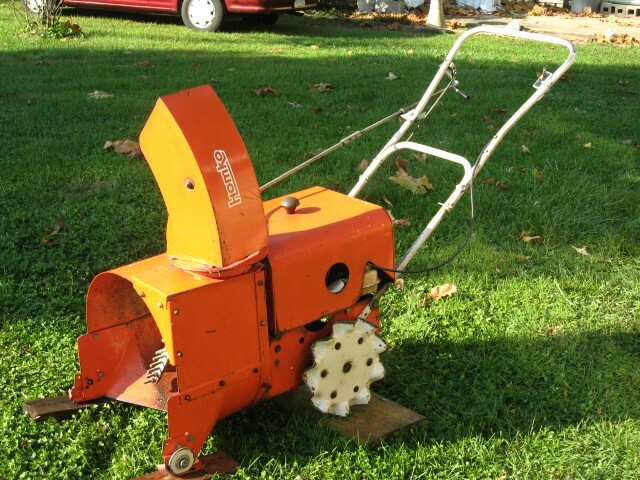 In fact, he built the first steam-powered flour mill in America at the time. 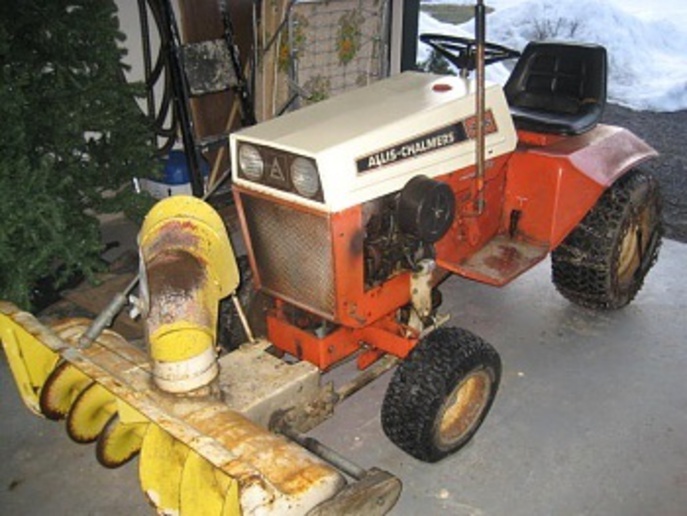 In 1901, Allis-Chalmers was formed, and worked in the machine business, with several innovations to its name. 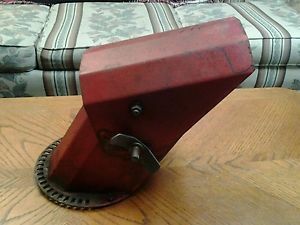 Simplicity Manufacturing was a separate business that was founded in 1922 by William J. Niederkorn in Port Washington, Wisconsin. 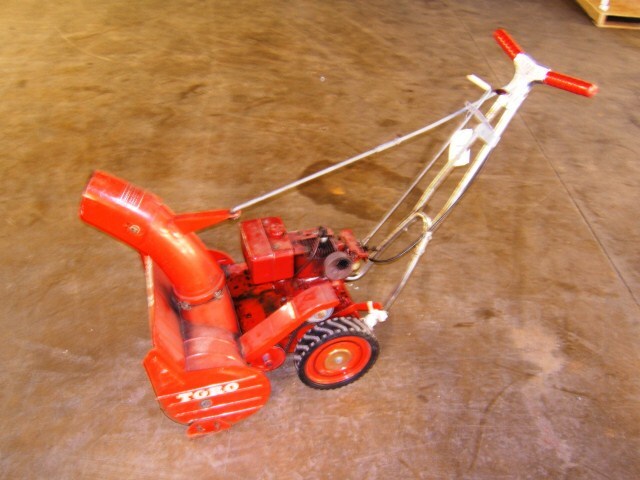 They made two-wheel walk-behind tractors up until they created the Wonderboy, the first riding tractor in 1957. 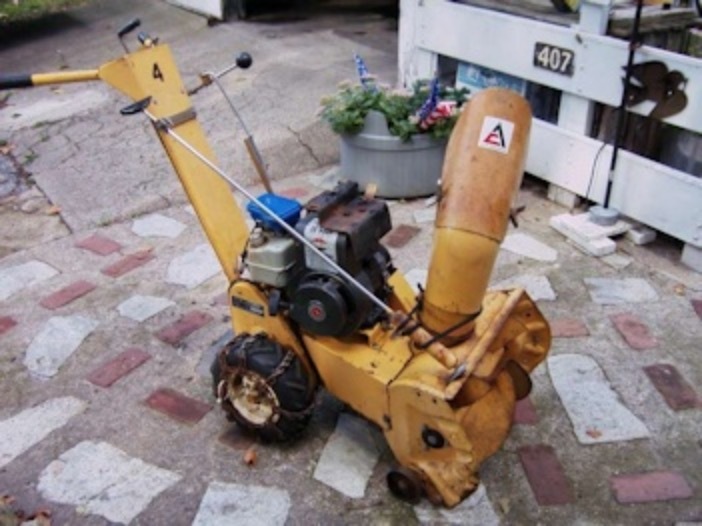 One thing that is distinctive about Allis Chalmers, as a business, is that they were one of the first of its kind to conglomerate other businesses which were seemingly unrelated, capitalizing on the unique innovations of each to use in each of their endeavours. 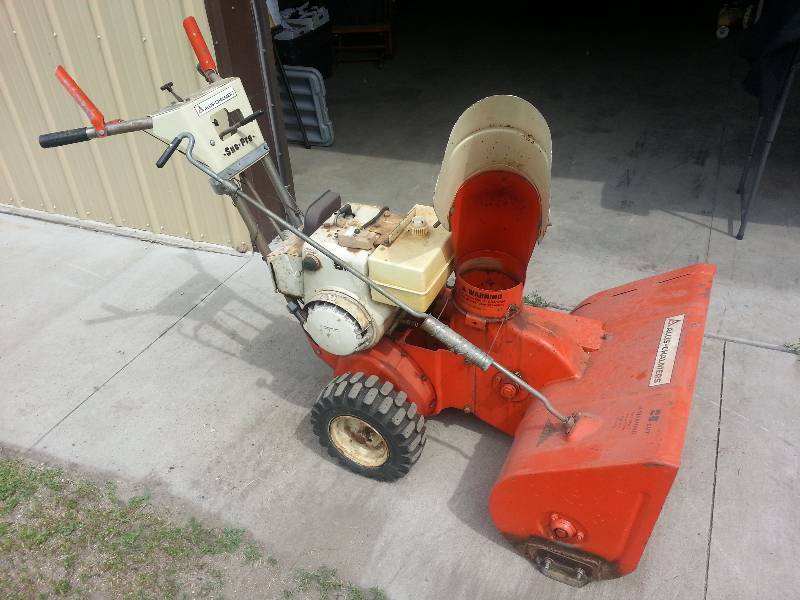 It was in 1965 that Allis-Chalmers bought Simplicity, although Simplicity re-established their independence in 1983. 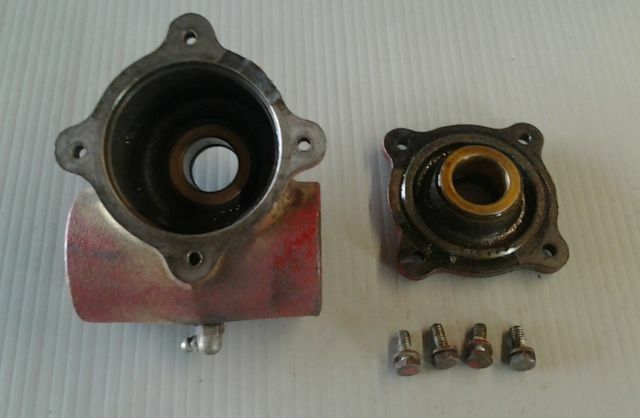 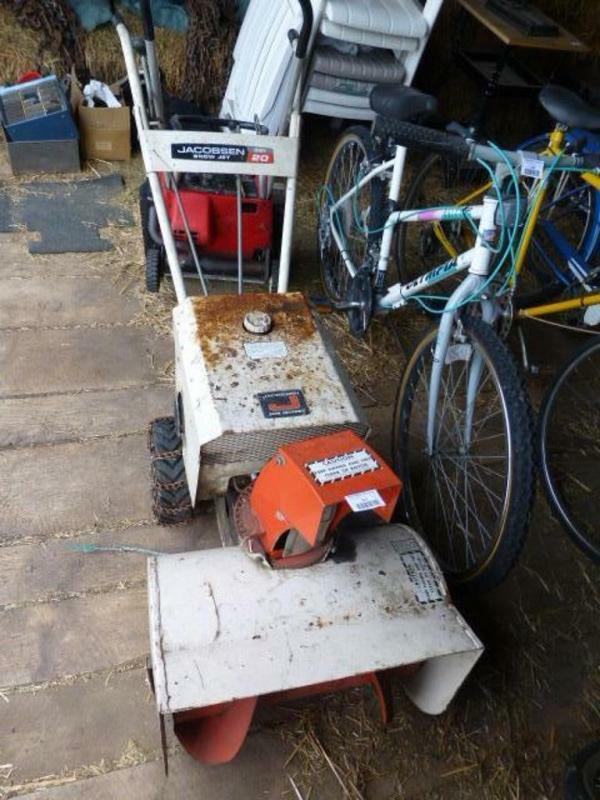 They were bought out by Briggs & Stratton in 2004. 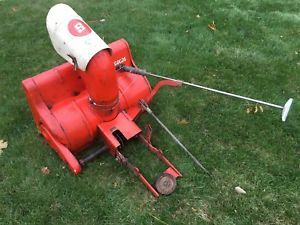 The distinctive tail chute of these later but still-vintage models we will show you below was carried over from the Simplicity days, called a “rooster tail chute”. 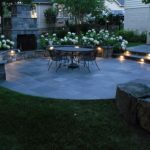 The Craftsman company, long known as one of the most trusted companies in America, has been owned by Sears since 1927, when Arthur Barrows bought the name from the Marion-Craftsman Tool Company for $500. 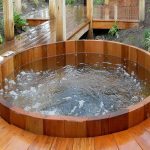 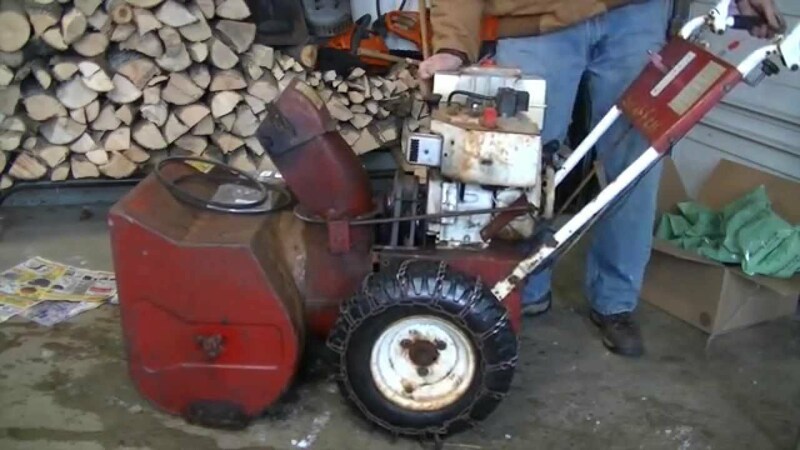 Craftsman has been making snow blowers for as long as most of us can remember, and they are known to make all sorts of blowers to suit all types of budgets, but all generally have the power of Briggs and Stratton OHV engines “under the hood”, as it were. 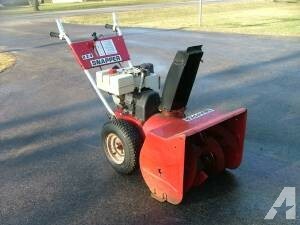 Known for their one-button starter and a number of forward and reversing speeds, as well as their folding handle for quick and easy storage, it’s not hard to see why Craftsman snow blowers have always been a favourite. 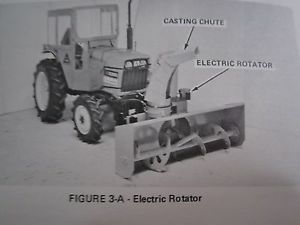 Some of the models below are of the Homco line, out of Des Moines, Iowa. 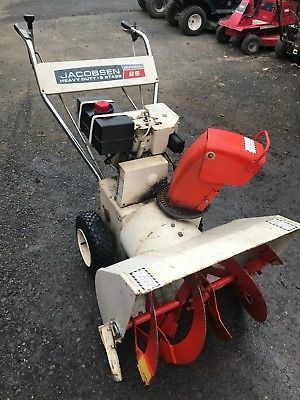 Jacobsen snow blowers were a big deal back when they came on to the scene in the early 1960’s, due to their innovative design, durability, and overall power when it comes to snow removal. 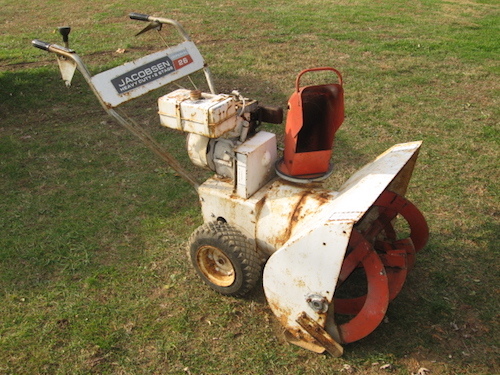 The brand was bought by industry giant Textron, and now Jacobsen specifically deals only with turf maintenance. 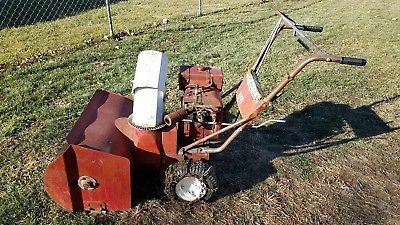 But the past was what it was, and back in the 1960’s, Jacobsen was known for their formidable snow blowers, like the Imperial line, which featured 5, 7, and 9 horsepower. 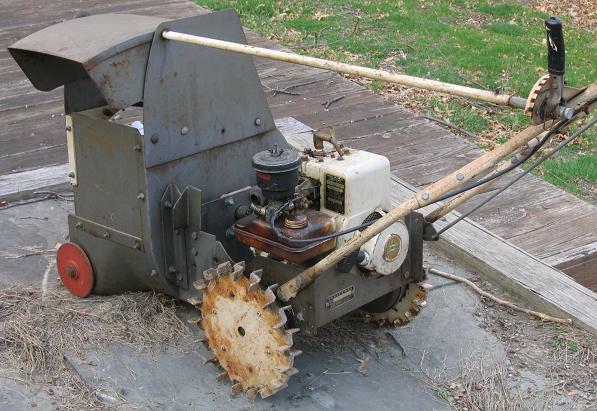 The Imperials were ahead of their time, featuring two stages, including forward and reverse-gear, with a 30-inch clearing path. 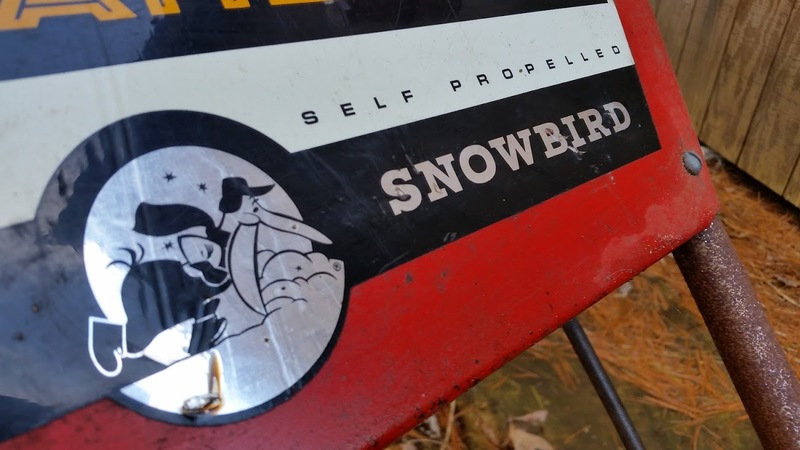 There was also the Sno-Burst, and the Sno-Jet models, both clearing up to 20-inches and running off of 2 or 3 HP. 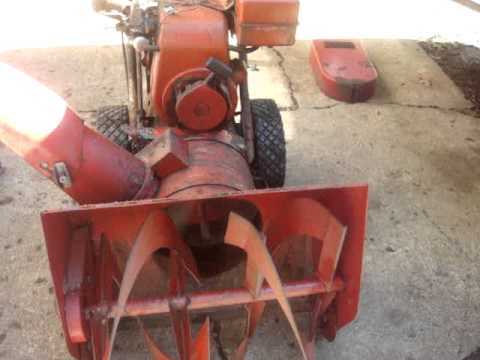 Here are some images of vintage Jacobsen snow blowers. 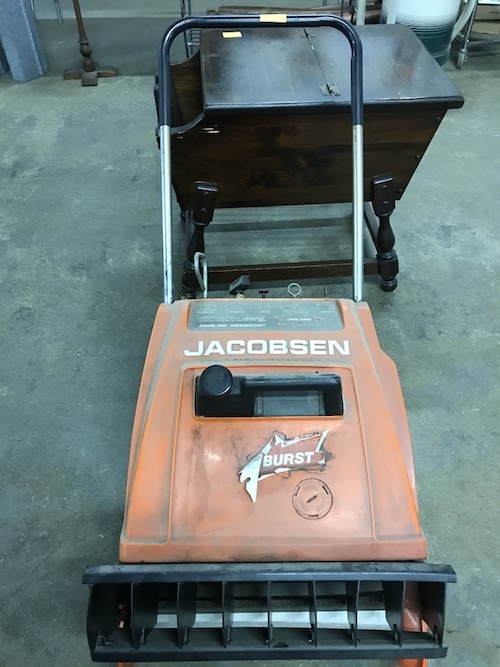 Jacobsens are sought after, to this day, because even today, they are still quite dependable. 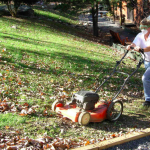 The Murray motto is, still to this day, “Get it done. 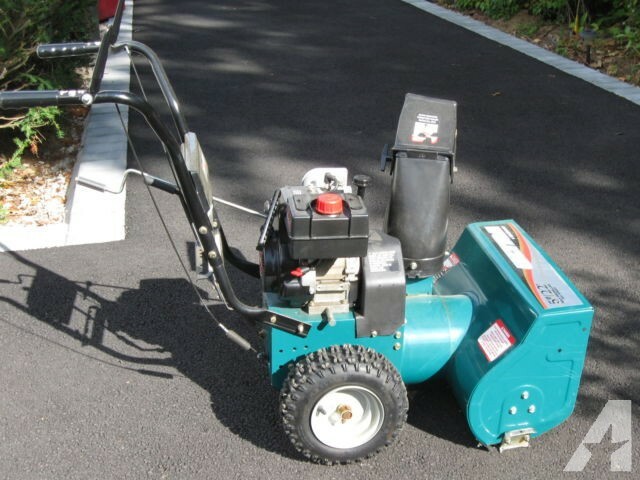 Go have fun.” They have been manufacturing lawn and garden equipment for over 90 years, and their snow blowers are some of the most relied upon makes ever. 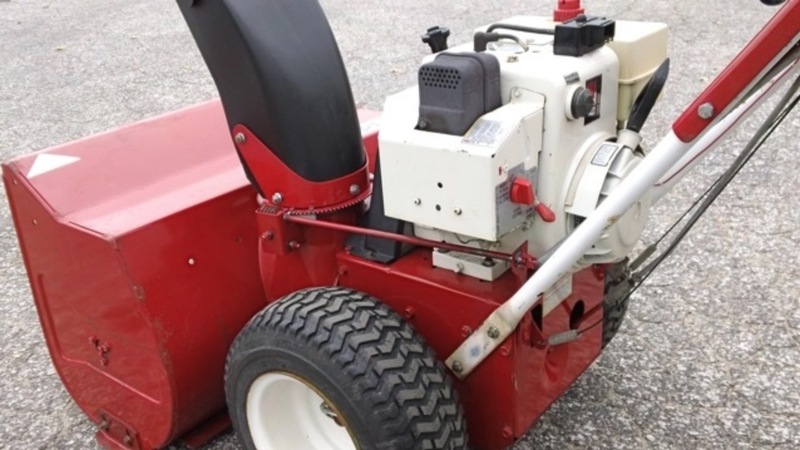 Once again we see the use of Briggs & Stratton engines used in these Murray snow blowers, so this accounts for some of the reliability behind these machines. 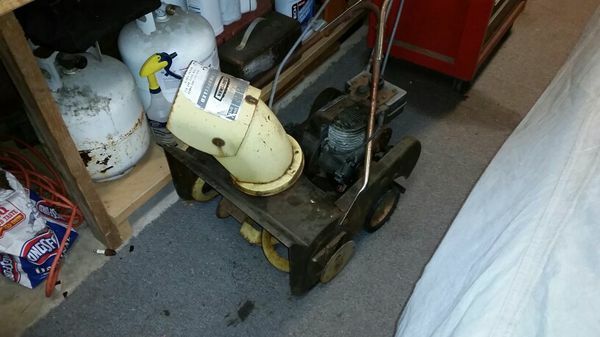 Based out of Lansing, Michigan, the Reo brand was known for being a maker of small engines after WW2, and gained traction for their power mowers as well. 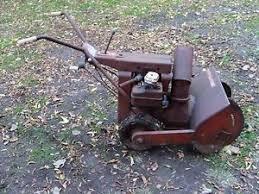 The Wheel Horse name began with Elmer Pond in 1946, who made self-propelled two-wheel garden tractors. 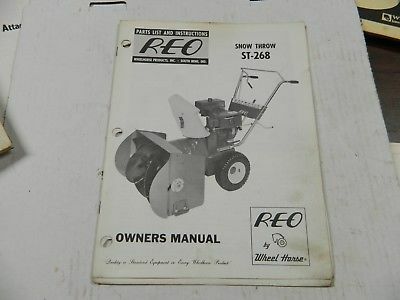 As the popularity of their tractors grew, they eventually expanded into the snow blower market, eventually teaming up with Reo to make some snow throwers that are still around today. 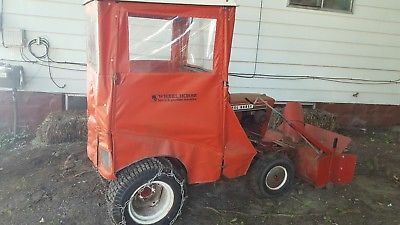 The Wheel Horse brand was purchased by Toro in 1986 for $8 million and the Wheel Horse name ceased production completely in 2007. 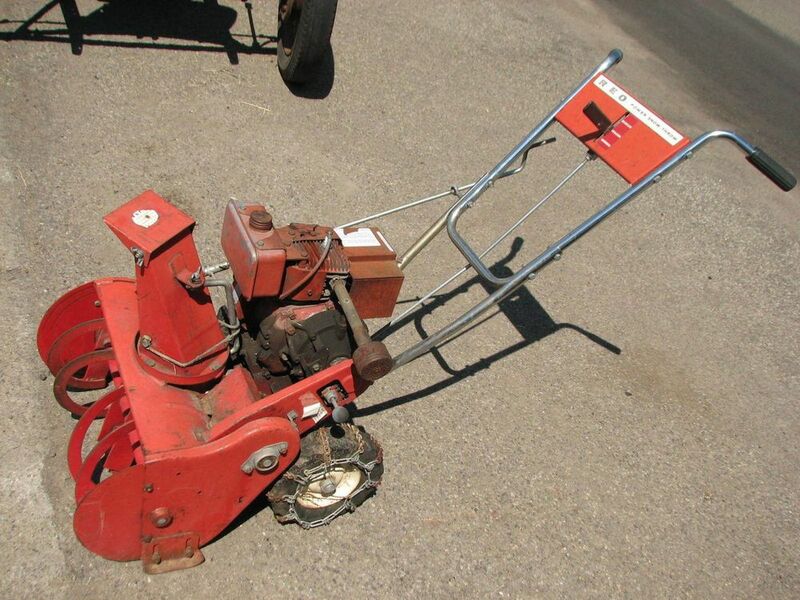 Snapper Inc., in the beginning, was called Southern Saw Works in 1894, and was based out of McDonough, Georgia. 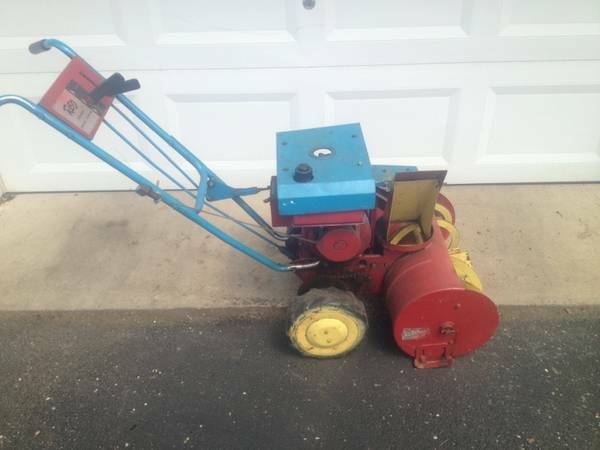 Their focus was lawn care and snow removal equipment, their line has always been appreciated as a tried and true American brand. 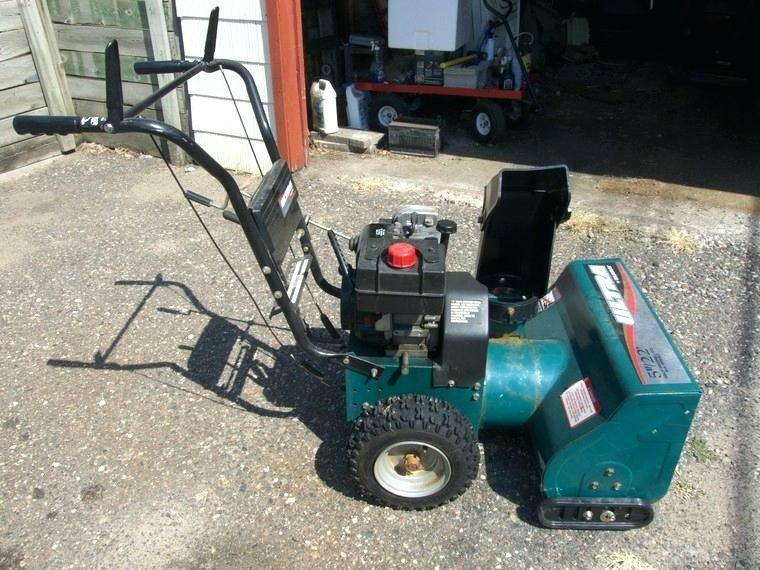 Some of the Snapper products have even been featured in “Forest Gump” and “Honey, I Shrunk The Kids” (their riding mowers). 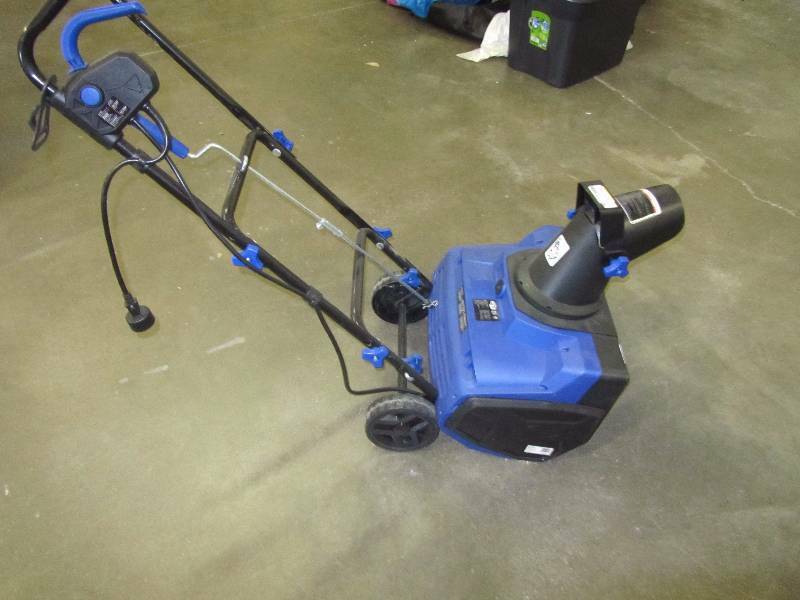 Bought first by Fuqua Industries in 1967, where the company made significant financial gains due to this buy out over the next 30 years. 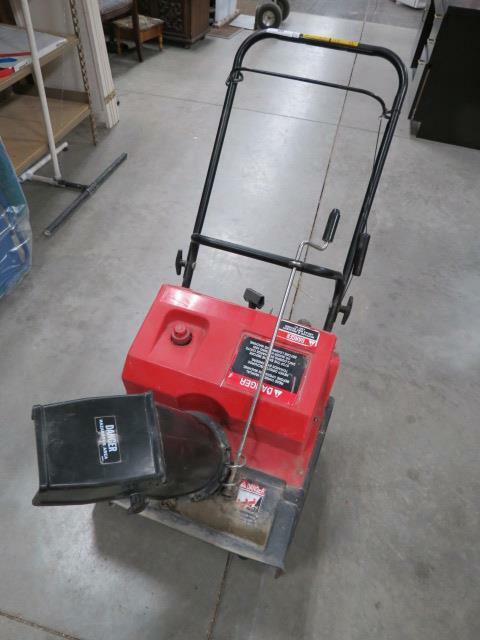 This was, perhaps, the snow blowing prime of the company. 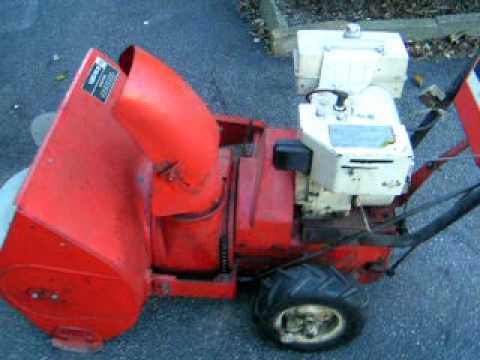 And then Snapper was purchased by Simplicity Manufacturing in 2002 (who was also owned by Allis-Chalmers if you’ll recall), which was then absorbed by Briggs & Stratton in 2004. 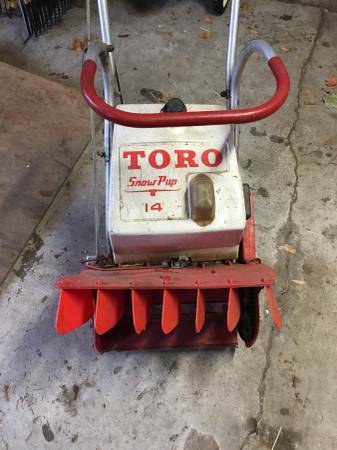 The Snapper name still lives on today, still producing stylish and sought-after snow blowers used where ever there’s a snow drift piling up. 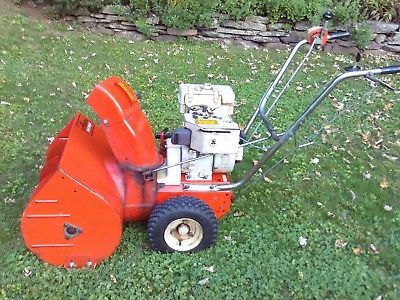 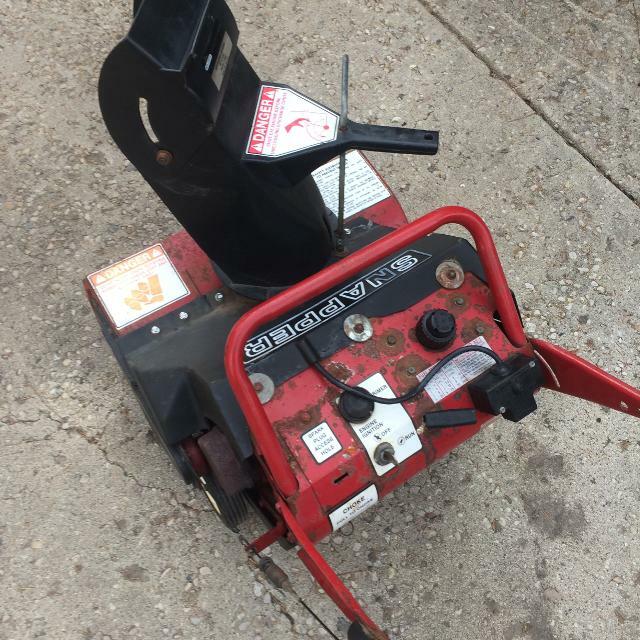 Yardman snow blowers were once a subsidiary of the MTD company (Modern Tool and Die), a company that still exists, but now focuses exclusively on lawn care products. 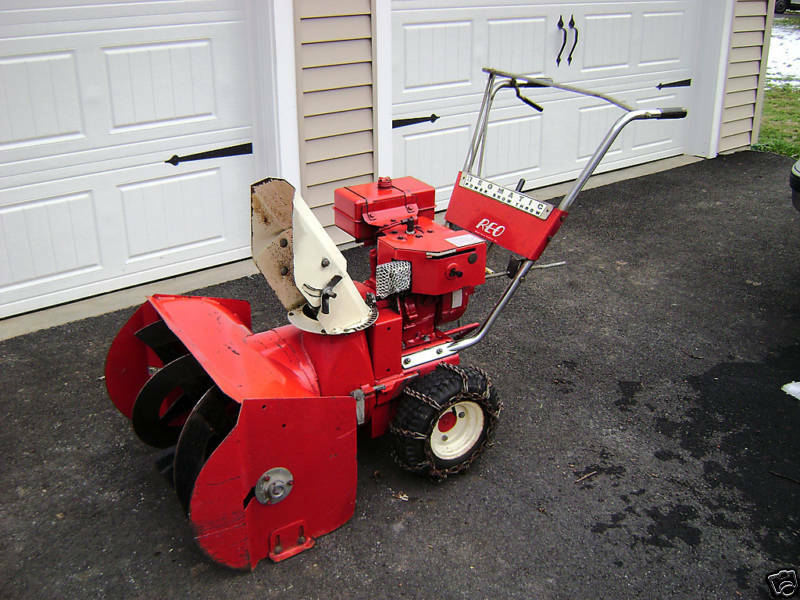 The Snow Bird was the Yardman’s signature model of snow blowers, mostly found in a striking red colour.